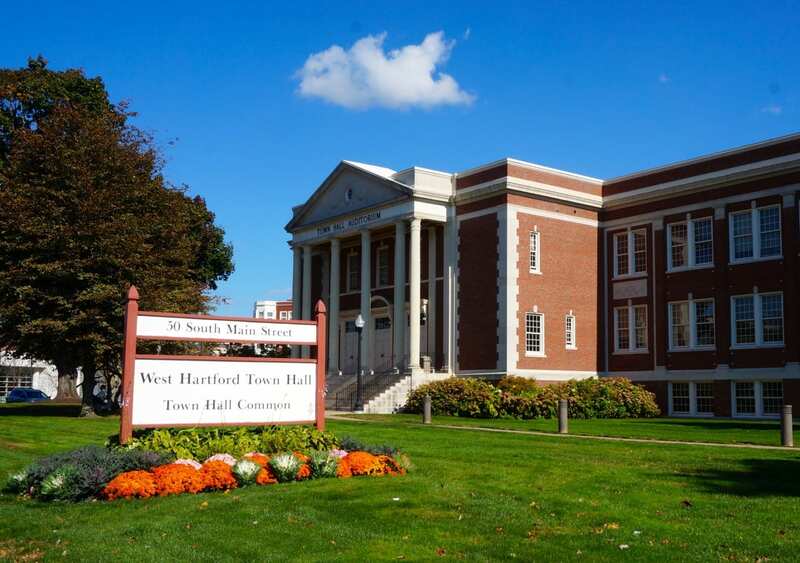 Michael Baldini of West Hartford has been named CIAC Class S All State Swimmer of the Year. Michael Baldini of West Hartford, a senior at Northwest Catholic, was named CIAC Class S All State Swimmer of the Year. 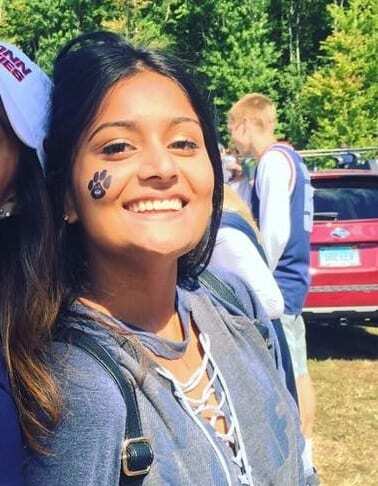 After a successful swim career at West Hartford Aquatic Team under Coach Rob Riccobon, Baldini committed to swim at Georgetown University for 2019-20. 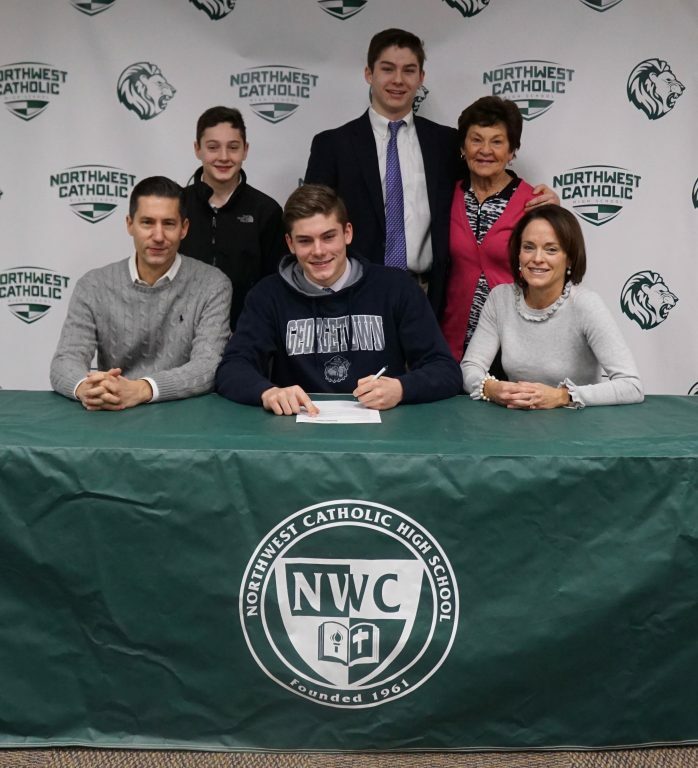 Baldini completed his high school swim career at Northwest Catholic and was recognized at a signing ceremony at the school in January. After the CIAC boys swimming championships in March, reporter Tim Jensen wrote, “Michael Baldini of Northwest Catholic shattered the previous mark in the 200 individual medley.” Baldini also won the 100 breaststroke at the meet, and his relay team which also included Ethan Cheffer, Jackson Ringquist, and Matthew Shea won first place in the 200 medley of the CCC West Championship. 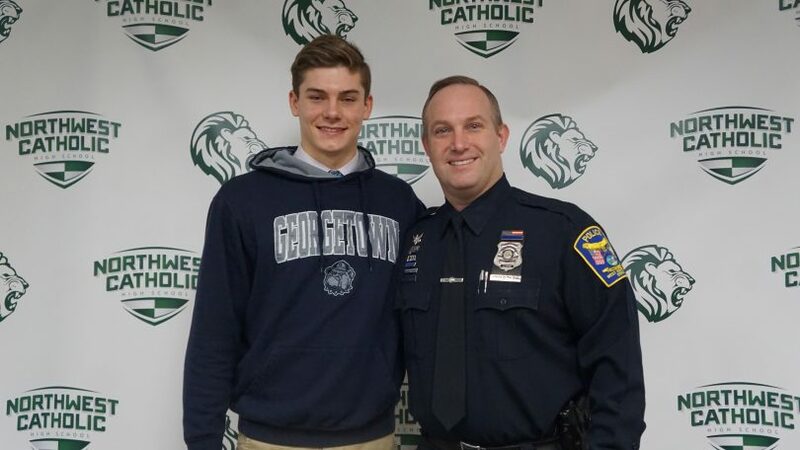 Northwest Catholic congratulates Michael Baldini on being named CIAC Class S All State Swimmer of the Year and wishes him well at Georgetown University.